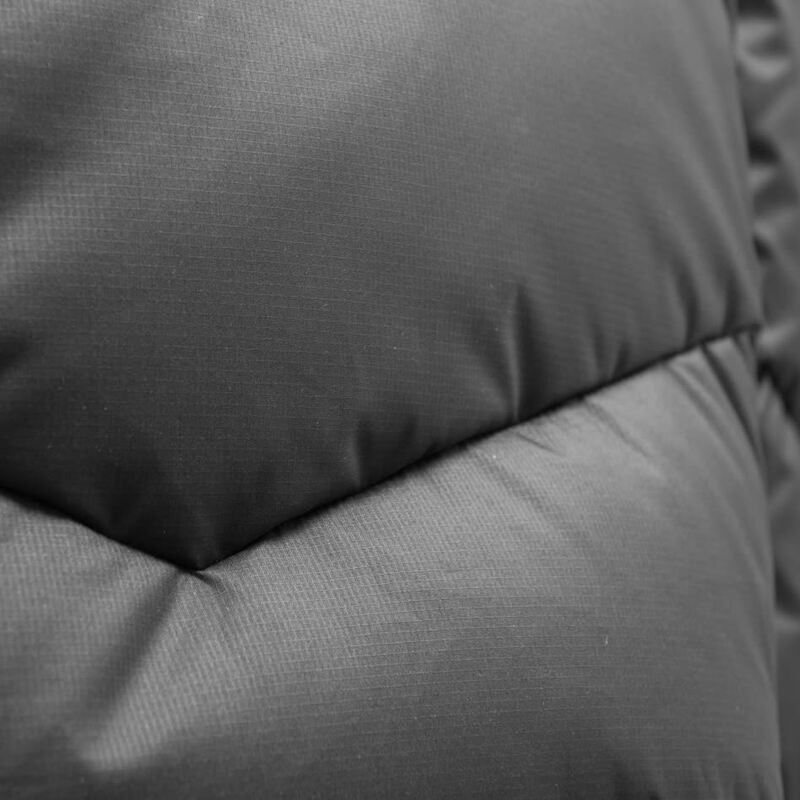 Although the clean design is perfect for recreational days off mountain, the technical functionality is kept to a maximum: It has GORE Windstopper face fabric ensuring no harsh city wind will get you cold, it’s filled with high quality 850FP geese down providing great insulation and the backer is made in soft, recycled nylon. 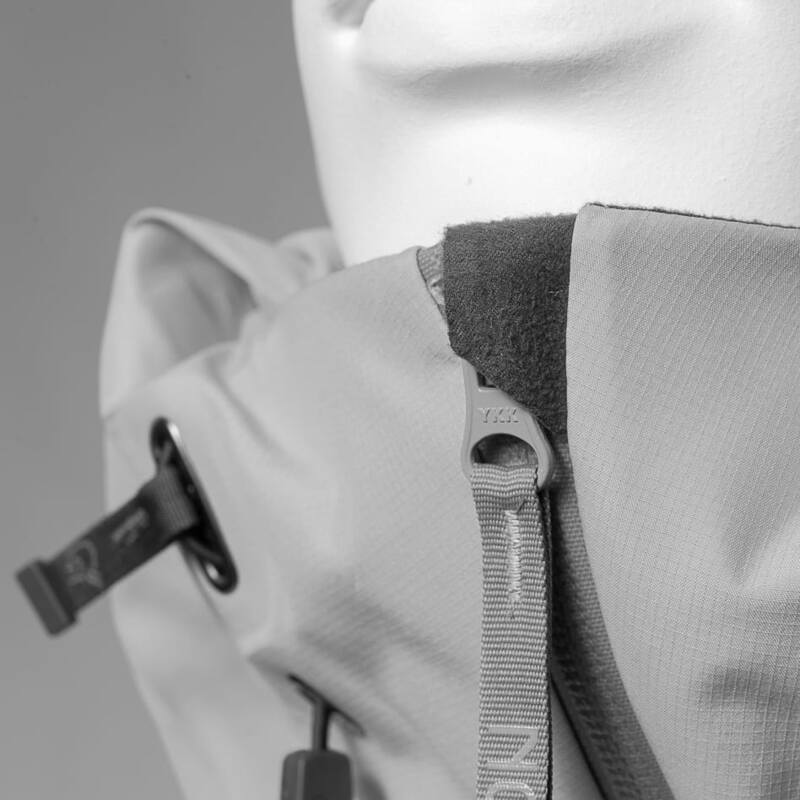 Key features include an inner collar around the neck, adjustable hem, elastic cuffs, down filling around the face, three pockets for storage and a two-way front zip. The model is wearing size S, and her height is 164 cm/5'4". 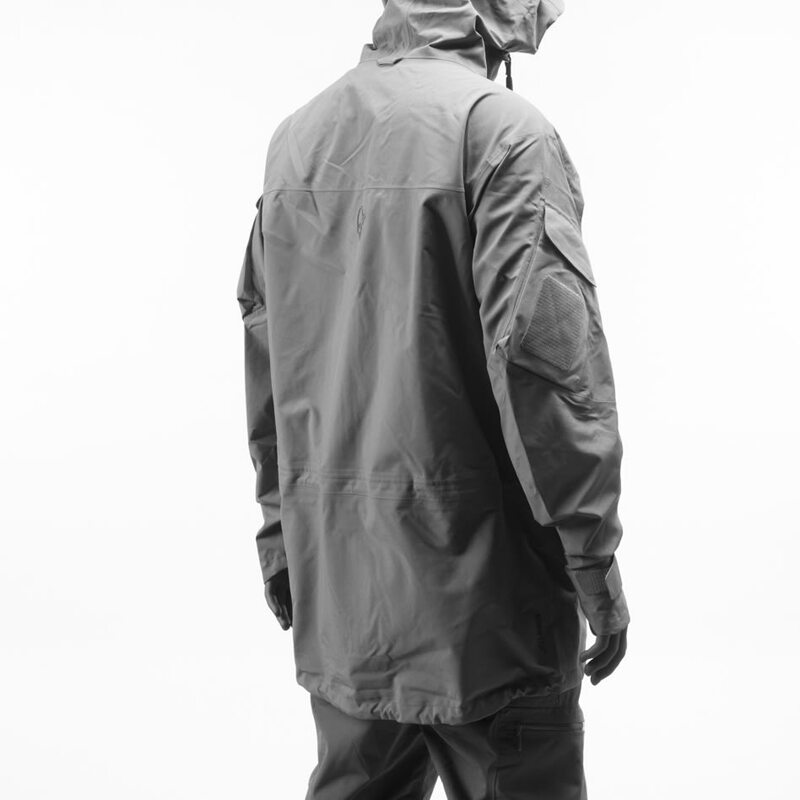 The down weight of a size M is 550 grams out of the jackets totalweight of 1 080g. 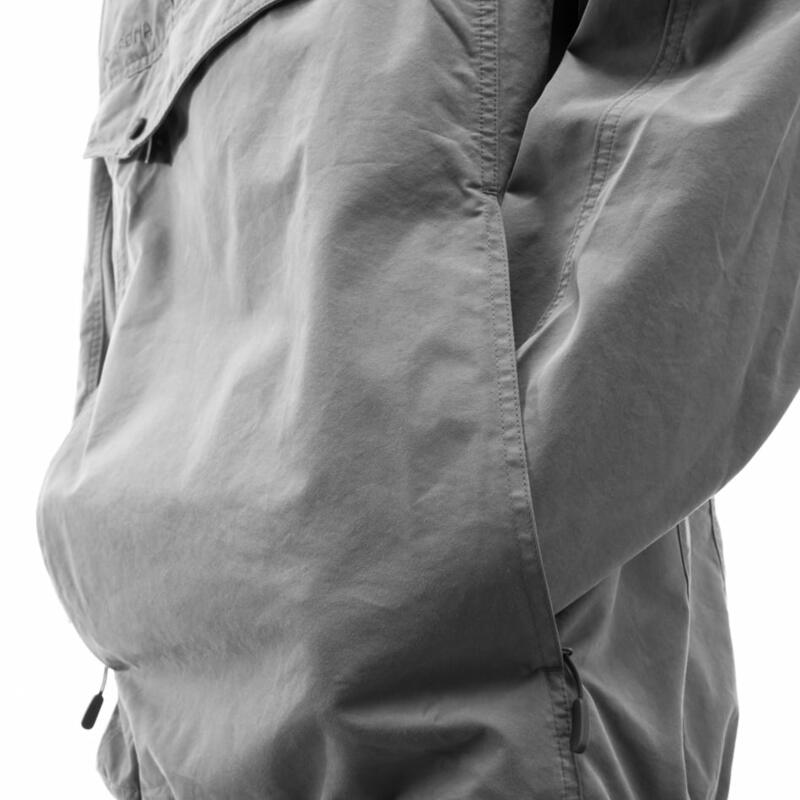 The fit of this product is loose / baggy. This means that if you are wondering about what size to choose between two size, the smallest one will probably fit you best.